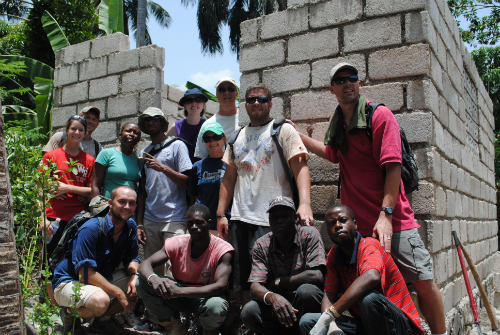 Today marks the 3-year anniversary of the devastating earthquake in Haiti, and it’s been 2 and a half years since a group of us spent a week there building 2 houses. A week that changed me forever. I am grateful for the reminder today to go back & read through the string of posts I wrote about our time there. I am sitting here on the verge of tears for so many different reasons. 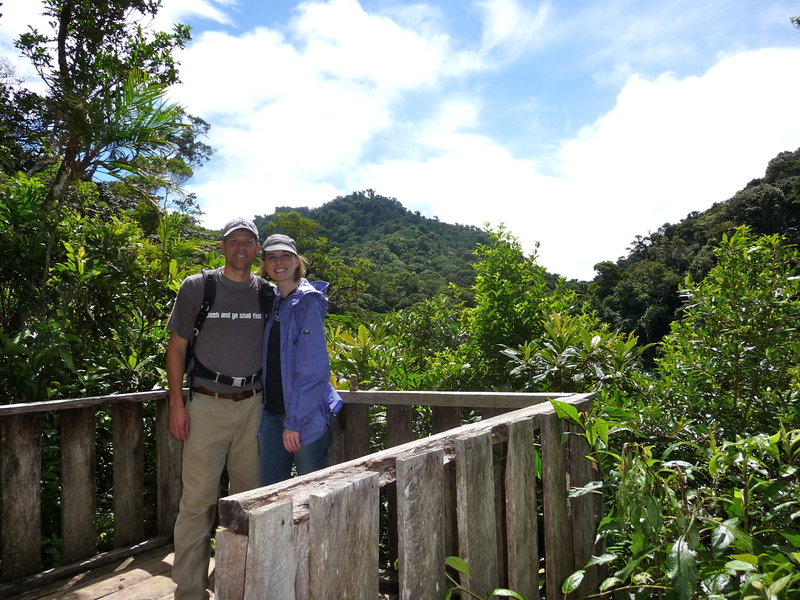 Getting back from our 10-day trip through Costa Rica, I am already wondering where we can go next. There’s something about travel (especially international travel) that I find kind of addicting. It started for me when I studied abroad in Spain almost 10 years ago, and I’ve never been the same. My worldview was blown wide open and I’m very grateful. Moving is not glamorous, and it is definitely not easy. There are so many logistics to figure out that I can easily get overwhelmed these days. We spent much of our Christmas vacation trying to find a place to live in N. Virginia. It’s been a huge shock to the system what the cost of living is there. What we pay right now for our mortgage, for a lovely 3 bedroom house with a small yard in Nashville, would not even get us a tiny studio apartment in one of the bad parts of town. So that has been a huge adjustment. We did turn in an application on the Thursday after Christmas for a nice, little condo to rent. It had been on the market for 82 days and we were excited to have found an answer to at least one of our unanswered questions. The excitement did not last long, however. Two days later we got an email from the realtor saying there was a competing application and the owner chose the other couple. I was sent into a spiral of disappointment and panic. We were already back in Nashville. How would we find a place now? The last couple of days have been kind of tough. I’ve started to really feel the clocking ticking on this move. I’m feeling more emotional about leaving our friends, our house, and everything else I deem comfortable. We have yet to find a place to live. We have yet to find renters for our house in Nashville. We have yet to find Cason a job. Without a place to live, we can’t arrange our movers or decide on a definite timeline. Without securing two jobs, we don’t know exactly what we can afford in rent. And without renters for our house in Nashville, we don’t know how long we’ll have to carry a mortgage and rent. It’s all very “chicken & the egg”. And it’s all just a little bit stressful. As I type this, I’m on a plane to DC. I will be spending the week at International Justice Mission, for new employee training. It will be a jam-packed week of deep dive information, everything from spiritual foundations of the company, to human resources info, to the Child Protection Act, to spiritual warfare. We’re scheduled in sessions all day, Monday through Friday. I’m very excited about starting the learning process and meeting other people there. I’ve also been told that I’ll be brain-dead by the time it’s over each day. But, all of that to say, I’m on this plane… It has been kind of gloomy in Nashville this weekend, weather-wise – kind of epitomizing how I’ve been feeling (as it relates to all of the overwhelming logistics). 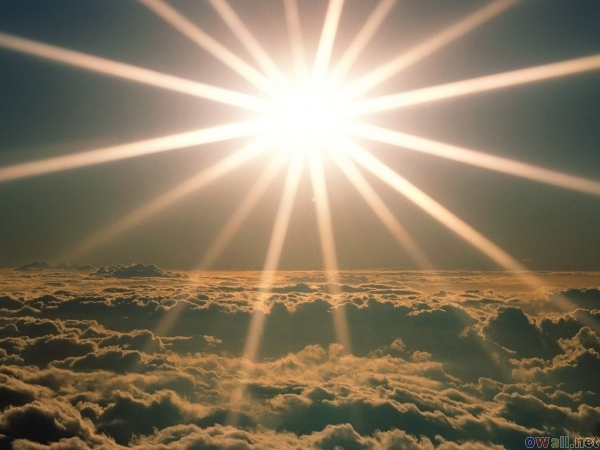 All of a sudden we just lifted above the clouds and it caught me off guard to see the sunshine and blue sky. Like where did that come from. It was beautiful and I literally just felt like a weight lifted off of me. I felt this sense of “it’s going to be okay, just keep trusting Me. Yes, it will be okay. Everything in due time. In God’s time. We are sure that this is God’s plan for us and He will see it all through. Down to the last detail. We’re not promised that it will be easy, but we do know that it’s all going to work out. It’s nice to find some perspective in unexpected places. For now, I’ll sit back and enjoy the sun and beautiful view from up here.